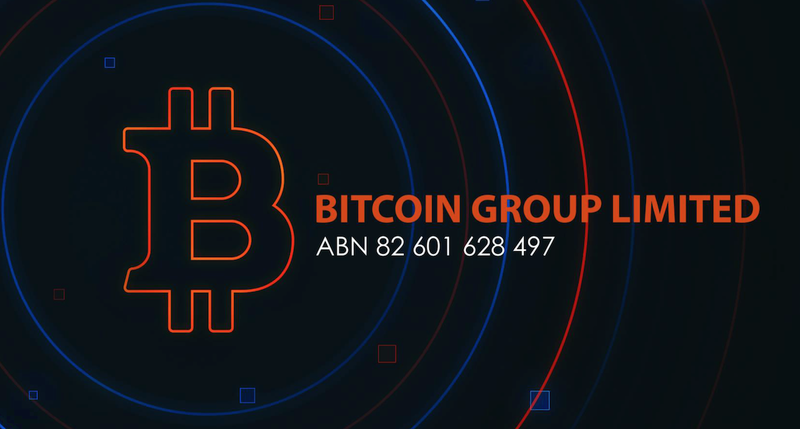 Australian bitcoin miner Bitcoin Group’s official public float on the Australian Securities Exchange (ASX) fell significantly short of its goal of raising $20 million AUD. The cryptocurrency miner raised $367,902.20 AUD. 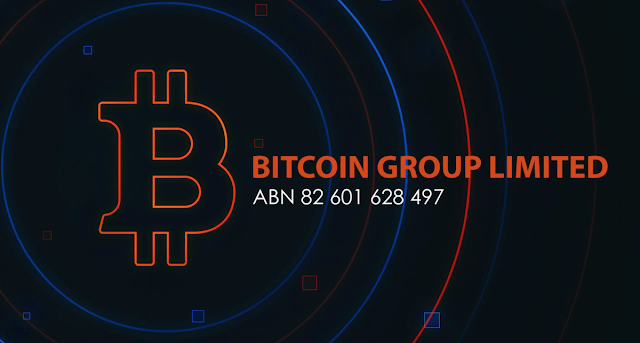 Melbourne-based Bitcoin Group, a miner that has repeatedly attempted to become the world’s first publically floated Bitcoin trading company had the date of closure of its IPO on January 25. The miner offered investors 100 million shares at 20 cents per share, hoping to raise $20 million AUD.